It is a climber, hairs are present over the plant. And fruits are red in colour. 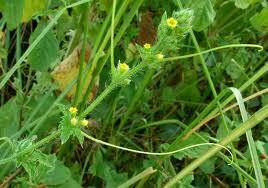 Usually it is used in compound preparation for chronic diseases with cough. Leaf juice is boiled and given for constipation and gas troubles.